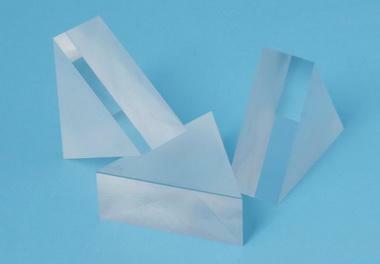 Tydex is a private company founded by research physicists in 1994 in St. Petersburg. 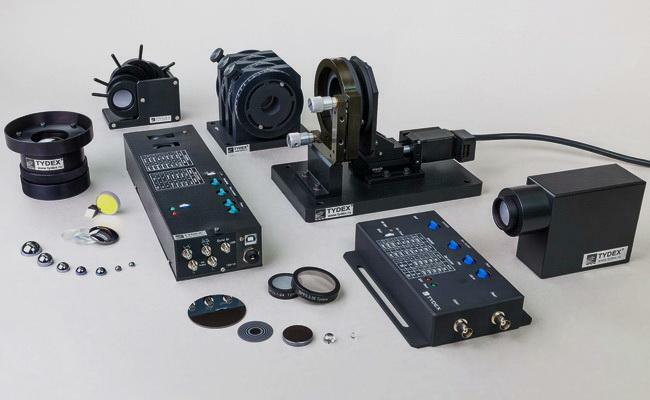 The company specializes in custom manufacturing of optical components and instruments for research and industry, including spectroscopy, pyrometry and thermography, THz photonics, sensors and detectors, metrology, lasers, and more. 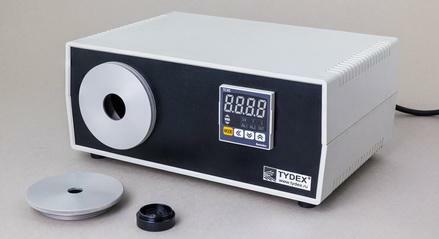 Tydex took part in the international project, organized by NASA. 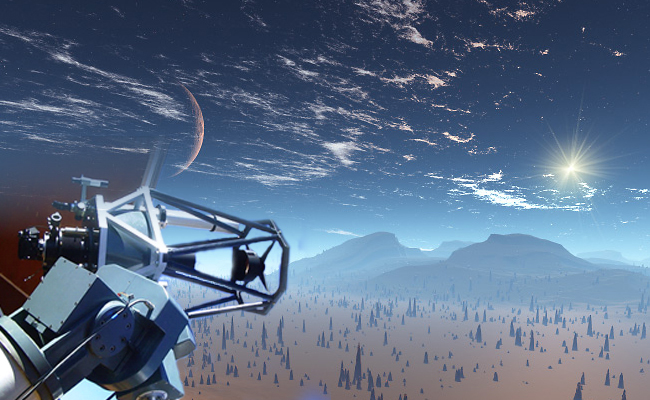 The main research goal was to shed light on a number of solar-flare mysteries. 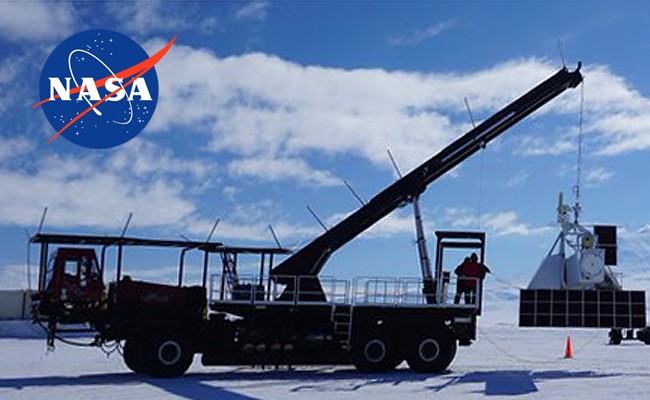 The research equipment consisted of solar hard X-ray and gamma-ray imaging spectropolarimeter and new measuring system with TYDEX detectors. 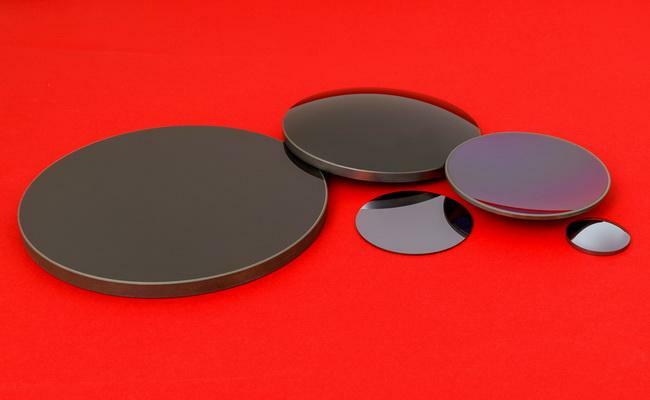 We develop and produce Golay Detectors, THz Scanning Fabry-Perot Interferometers, THz Impulse Radiation Detectors and Electro-Optical Detectors, and a wide range of THz optical components: filters, polarizers, attenuators, windows, mirrors and more. 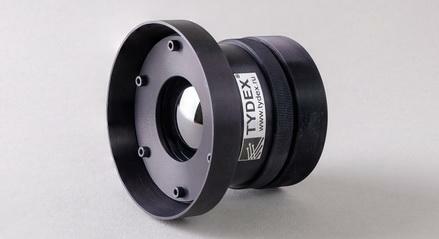 Tydex offers high-precision large optics, astro-mirrors, and systems. 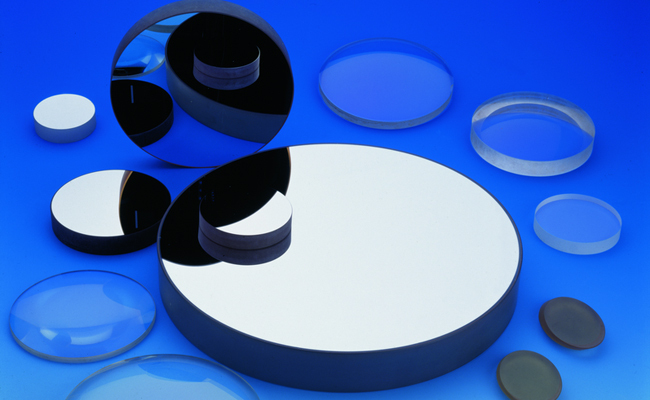 Our line of precision astro-mirrors and lens correctors for astronomy telescopes is composed of 400-1400 mm Cassegrian, Ritchy-Chretien, and Newtonian systems.